This is a full-immersion program that engenders a sense of orchestral community in all participants. Click for additional AUDITION INFORMATION. FOOSA 2019 runs June 9-23. Our performance at Walt Disney Concert Hall in Los Angeles is Friday June 21 at 8:00pm. PRIORITY DEADLINE FOR THIS COMPETITIVE OPPORTUNITY IS FRIDAY MARCH 1. DO NOT DELAY! If you have more questions about the FOOSA Philharmonic and the audition videos, feel free to visit our FOOSA PHILHARMONIC FAQ PAGE first, before heading directly to getacceptd.com to APPLY FOR FOOSA PHILHARMONIC 2019. Clicking on the image to the right will also get you to our getacceptd.com FOOSA application page. Participants enjoy dinner with their families or host families, or per arrangement on campus (for those staying in the dorms). 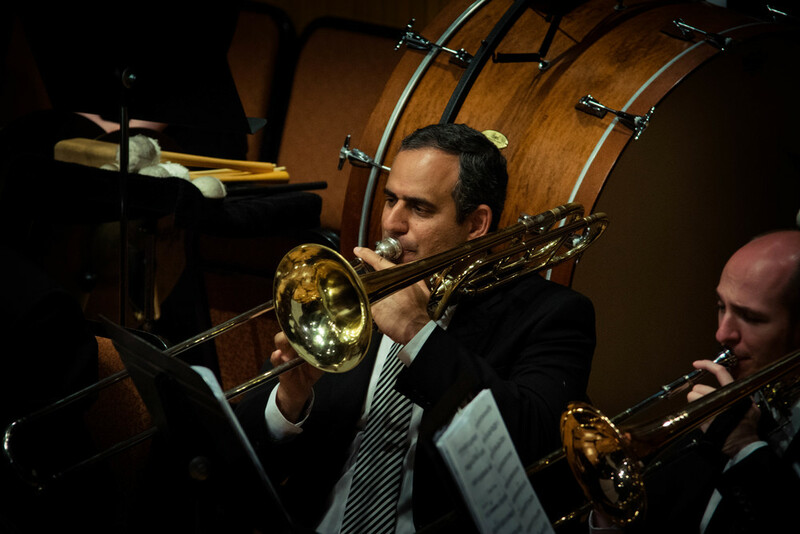 The FOOSA Philharmonic will feature our guest artist faculty as principal players, performing side-by-side with participants. Faculty will also teach the daily private lessons and will run sectionals. FOOSA Philharmonic members are eligible to participate in the FOOSA CONCERTO COMPETITION, vying for a chance to solo with the FOOSA Philharmonic. 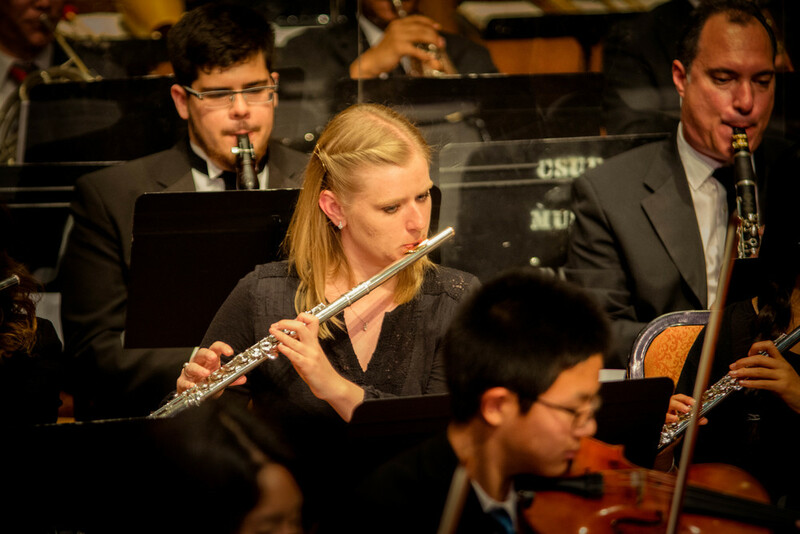 Merit-based full and partial tuition fellowships will be made available to qualified FOOSA Philharmonic college and/or graduate school student participants on the basis of audition videos and teacher recommendations. Fellows will be given specific mentoring responsibilities according to their inclinations and abilities. Limited need-based assistance is available. A completed Tuition Assistance Form and related documents will be requested after acceptance into the program. *A select number of exceptionally advanced younger pre-college students may be offered spots in the FOOSA Philharmonic. Eligibility will be decided on the basis of submitted audition videos and teacher recommendations. BEST BEST BEST experience a young musician could ever have. I can’t say how much this experience has inspired and motivated my daughter to reach for goals she didn’t think possible. Loved, loved, loved what all the faculty brought to the performances. The long hours of playing and opportunity to master my craft gave me an excellent opportunity not only to hone my craft and grow as a musician, but as a person when I got to experience working with other musicians.